Make up Eyes Makeup Do You Have the Unique Hazel Eyes? Do You Have the Unique Hazel Eyes? Do you get a headache finding the right eye-shadow color for your exquisite hazel eyes? 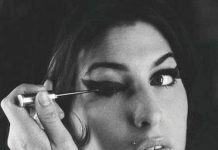 You might want to sit tight and read this post because this article is for you beauties with hazel eyes. I will give you the solutions to find the splendid colors for your superb hazel eyes. If any one of you is confused whether you have got hazel eyes or not, don’t worry, I have got it covered for you. Hazel eyes are the mixture of brown and green with the hint of golden flecks. Some people have brown color around the pupil and green around the edges and vice versa. It is the combination of two different colors that makes the hazel eyes stunning. So if your eyes look like green, but sparkles with golden brown or your brown eyes sometimes give greenish hue, you have got the semi-rare hazel eyes. Celebrities like Sophia Loren, Lady Gaga, Demi Moor, Angelia Jolie and Mila Kunis have hazel eyes. There are no definite rules in the game of makeup. You can wear any colors as long as you feel comfortable wearing it. Having hazel eyes give you this big opportunity to play with shades from both brown and green families. You have the widest spectrum of shades to wear. Nevertheless, if you would like to pop your natural eye color, and make it look more captivating you can always try these 4 colors- Brown, Green, Golden, and Purple. Brown shades go with every eye colors.This is the best color to bring out the brown-golden hues in your eyes. 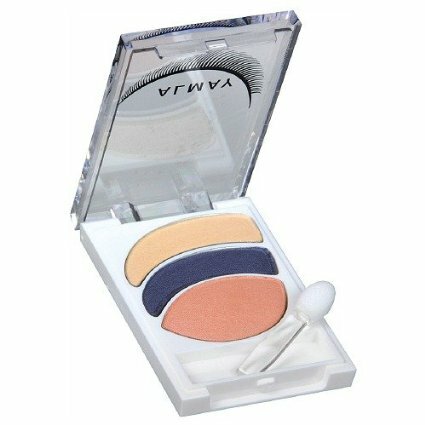 You can use the shimmer brown eye shadow to Matt or cream ones. Any shade of brown would do magic in your eyes. 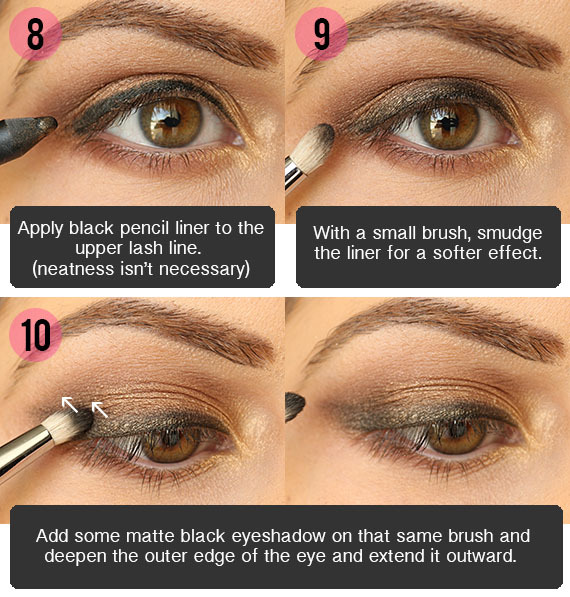 If you find brown a bit boring, why not do a dramatic smoky eye with light to dark shades of brown. Look for brown with warm reddish undertone, like earthy brown and khaki brown. 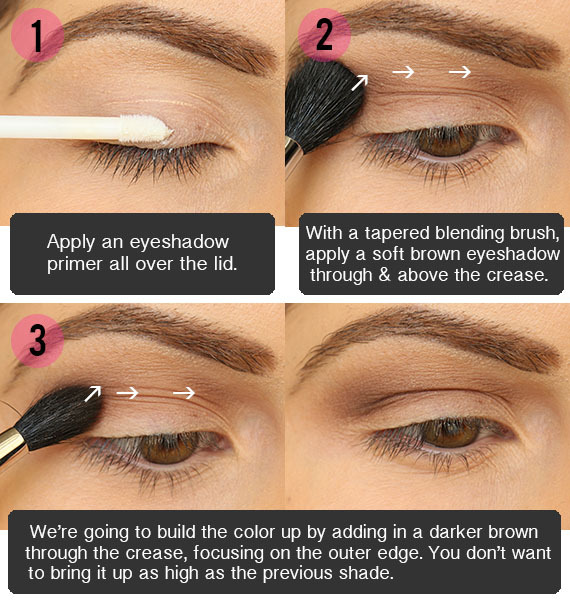 Try experimenting with different shades of brown that draw out your natural eye color. Okay, if anyone is thinking green will look excessive on your brown- green eyes, well, the reply of your thought is no. Green is the color that will help to bring out the green hues. You can use Dartmouth Green, Forest green and green with golden undertones subtly. You can line up your upper and lower lash line with the green eye-shadow or paint your lid with it. If you are still skeptic about it, you can always mix brown and green shadow to give you a more of an earthy shade of green. Bring out your golden tones by dabbing some golden shades of eye shadow on the eyelid. You can’t go wrong with Golden eye shadow. Try Mustard, shimmer gold warm taupe, copper and bronze like shades. Shades of the purple family are the best to give you a chick look by drawing out the green shades of the eyes. Lavender or purple group of colors are the opposite color of green so these colors complement your natural green eyes. Lavender or purple can be a bit heavy for a daily look, but you can keep it simple by lining the upper and lower lash lines or just swipe a subtle shade of purple color on your lid. Try soft mauve at daytime and dark purple at night to have a dramatic look. • Red is another shade that contrasts with the dark green. If your hazel eyes are more greenish or have dark green hue, you can try maroon or rosewood shades of red. 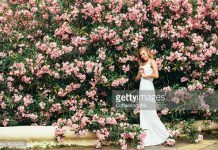 • Soft pink is always wearable to give you more romantic and soft look. • Beige and Caramel are used to give you soft look while bringing out the green shade. The color hazel eyed people are told to avoid are Blue and Grey. These two colors generally don’t compliment your brown-green eyes. If anything, these two tend to make your beautiful hazel eyes dull. Nonetheless, you can still rock blue eye shadow; just don’t go overboard. You can use blue eyeliner to line your lash lines. You can try this look worn by Ex- Glee star Dianna Agron at 2011’s Emmy Awards. Celebrity make-up artist Angela Levin used Burberry Sheer Eye Shadow in Midnight Blue on the lids and under the lower lash line which made Dianna’s hazel eyes look dramatic for the red carpet. Notice how the blue shadow is on the lid but close to lash line. You can also try this look “7th heaven” star Jessica Biel wore. She kept it simple using the only light shade of brown on her lid and lining her lower lash line with teal, which is the mixture of blue-green color, colored shadow pencil. The best way to enhance your hazel eyes at the daytime is to paint your lids with the broad range of brown hues. 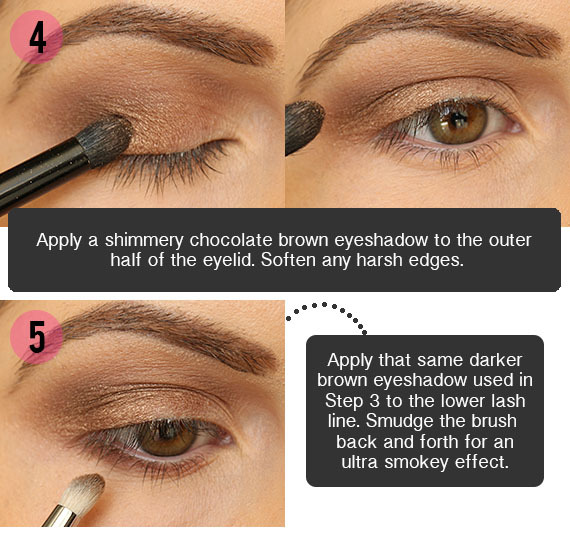 The neutral, earthy brown shades give depth to hazel eyes. • Sweep on light matte brown shade like neutral, sandy or milk chocolate tones on the lid and dark brown shade on the crease to make your eyes look more defined. Add shimmer highlighter on your brow bone. “Black Swan” movie star Mila Kunis wore a simple eye make-up look with light to medium shades of brown. This look can be worn in the daytime. • Use pink and brown to make your eyes looks brighter. Use soft pink on the brow bone and sandy or neutral brown on the lid. • You can frame your eyes with any shade of golden shadows. It will look simple but will give sparkle to your eyes. • If you feel playful, try using lavender or caramel shadows. Use the lighter shades of these colors and sweep on your lids. Finish with golden highlighter on the inner corner of your eye and brow bone. • Use a dark brown eye liner or charcoal liner to line your lash lines. 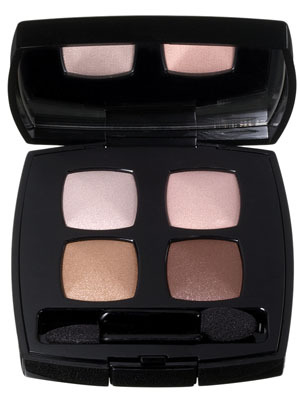 This will make your eyes subtly darker which is perfect for a daytime look. • Use dark chocolate brown mascara at day time. This will bring out the brown hues in your eyes. To dramatize your night time look, go pick Green, Purple, Lavender or Golden shades of shadow. 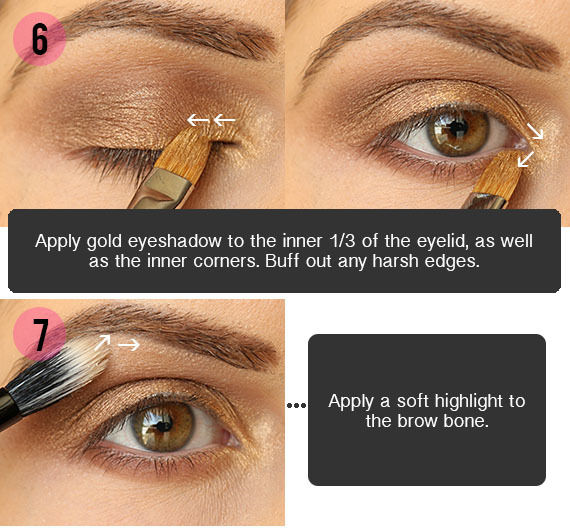 • Use warm-toned matte green color on your lid and neutral colored highlighter on the brow bone. Add a bit of sparkle by dabbing golden shimmer shadow on the inner corner of your eyes. • Use shimmery eggplant or plum shades of purple at night to bring out the green flecks. Nick Barose, a makeup artist, suggested making your eyes bolder you can use deep fuchsia. American singer Keri Hilson had lilac shadow on her entire eye lid and dark violet under eye. These colors made her eyes pop. This look is absolutely perfect for night time party. • Do a Smokey look using warm tones of the previously mentioned colors. 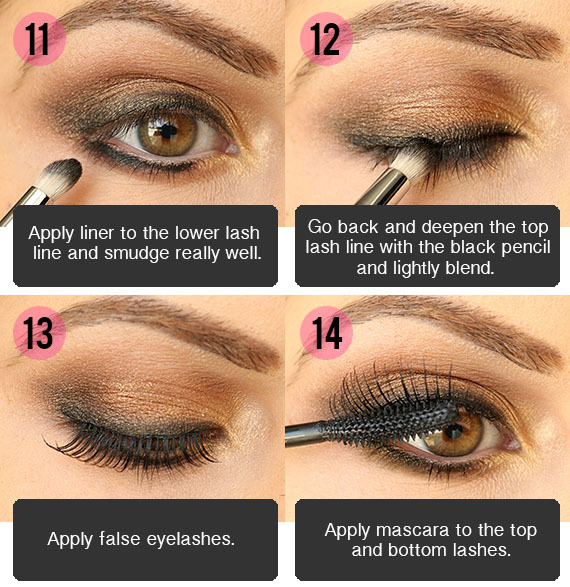 • Finish your eye make-up look with black eyeliner and black mascara for more bold and defined look. 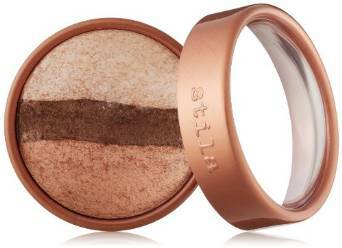 Stila Baked Eye Shadow Trio- Bronze Glow – it has three shades of brown colors, perfect for a day time simple look or even for smoky make up look. Almay Intense i-Color Bold Nudes Eyeshadow Palette, For Hazel Eyes- Almay introduced this palette specific for the darlings with hazel eyes. On the back of the palette, instruction has been given on how to use it. 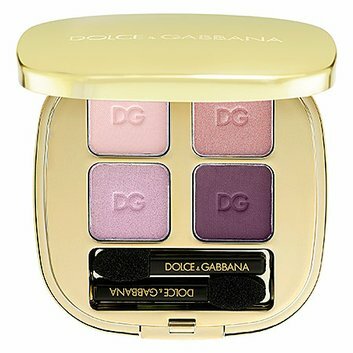 Dolce & Gabbana Smooth Eye Colour Quad in Mediterraneo- Another palette of D&G is perfect for the night time. 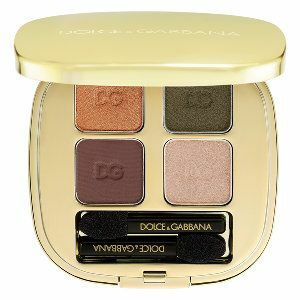 This palette contains shadows of green, golden and brown shades. Chanel Les 4 Ombres Quadra Eye Shadow in Spices- This one is a neutral palette of chocolate browns, gold, and light pink. You can keep it in your purse for daily use. The Beauty Department’s beautician bloggers did this gorgeous lavender eye shadow look. Now beauties, go expermient with the mentioned colors and colors you love. Find out the color that makes you look radiant and be sure to share with us.